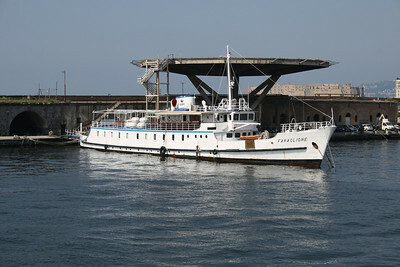 2010 - F/B FARAGLIONE laid up in Napoli. 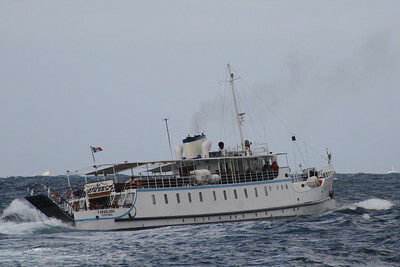 From 1964 to 2008 the fastest traditional ferry on Sorrento - Capri route. 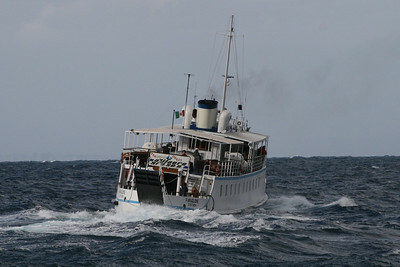 2008 - F/B FARAGLIONE sailing in a stormy day. 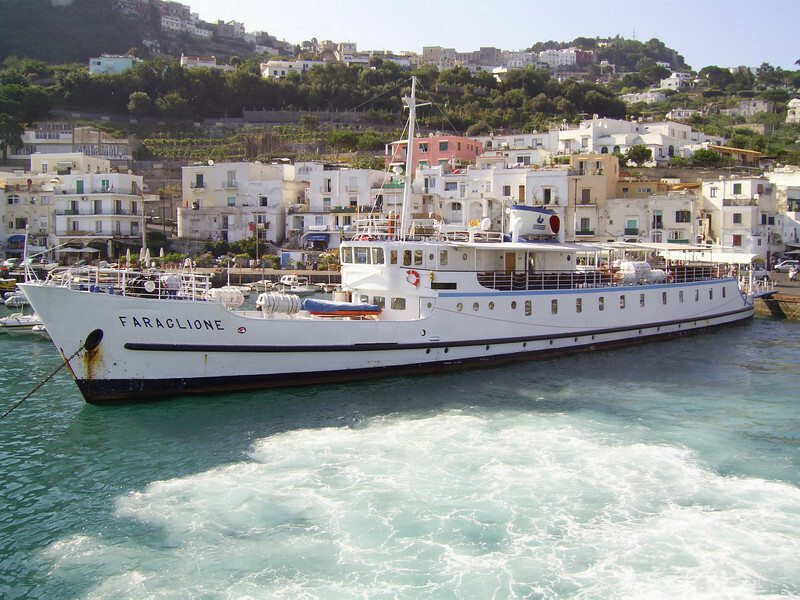 From 1964 to 2008 the fastest traditional ferry on Sorrento - Capri route. 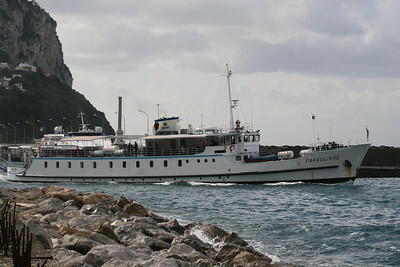 2008 - F/B FARAGLIONE departing from Capri. 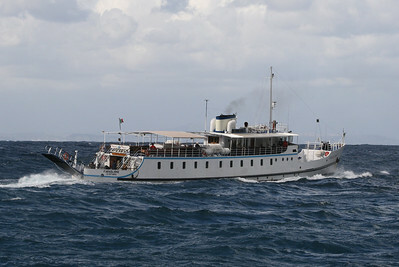 From 1964 to 2008 the fastest traditional ferry on Sorrento - Capri route. 2007 - F/B FARAGLIONE offshore Capri. 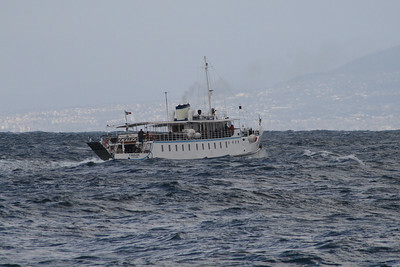 From 1964 to 2008 the fastest traditional ferry on Sorrento - Capri route. 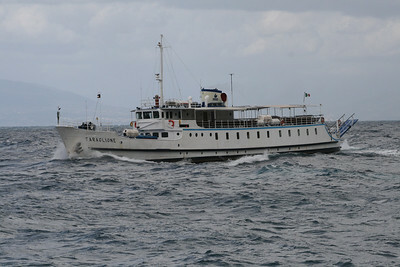 2007 - F/B FARAGLIONE arriving to Sorrento. 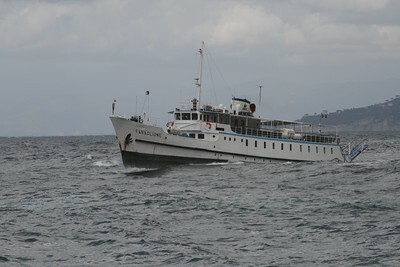 From 1964 to 2008 the fastest traditional ferry on Sorrento - Capri route. 2007 - F/B FARAGLIONE : the bow. 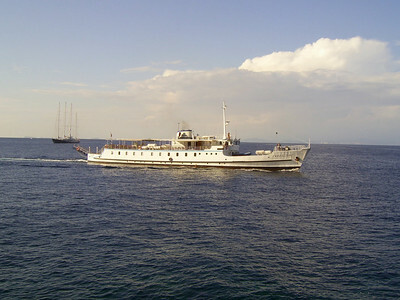 2007 - F/B FARAGLIONE in Capri. 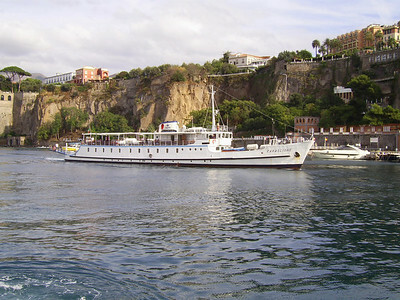 From 1964 to 2008 the fastest traditional ferry on Sorrento - Capri route. 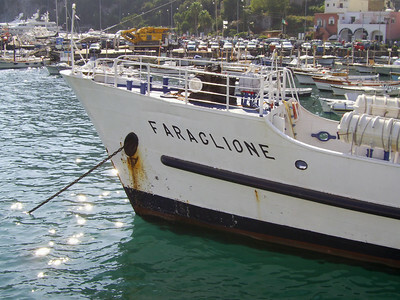 2007 - F/B FARAGLIONE in Capri. 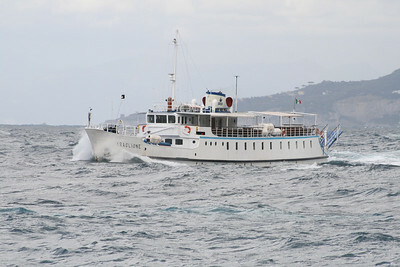 From 1964 to 2008 the fastest traditional ferry on Sorrento - Capri route.